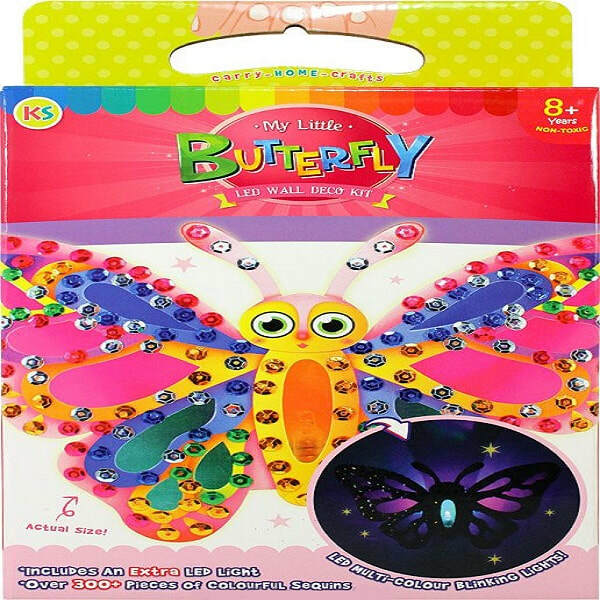 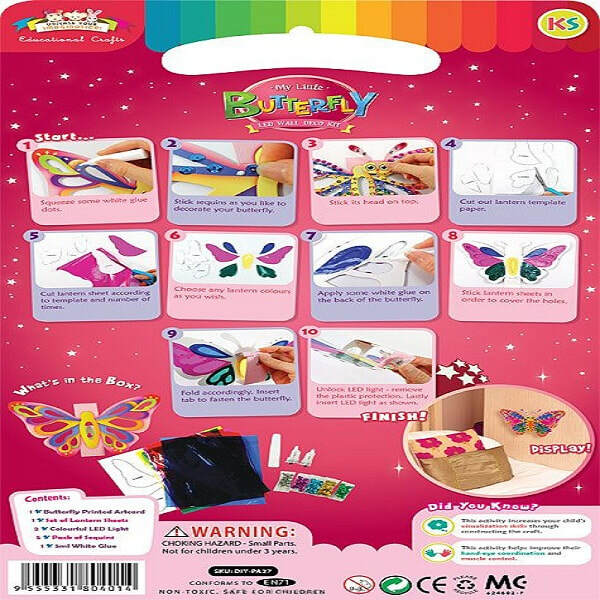 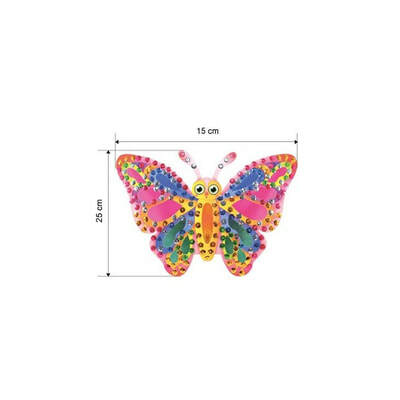 "My Little Butterfly" wall decor will brighten up rooms with colourful blinking lights and gorgeous Butterfly design! 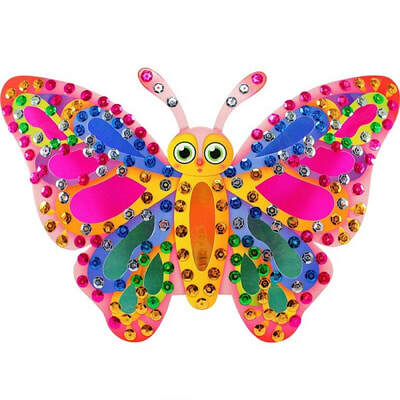 Made from high-quality artcard printing with high-gloss UV sheen, the colours are vivid and sure to make one smile whether it be day or night. Together with sequins it is easy to construct and craft. 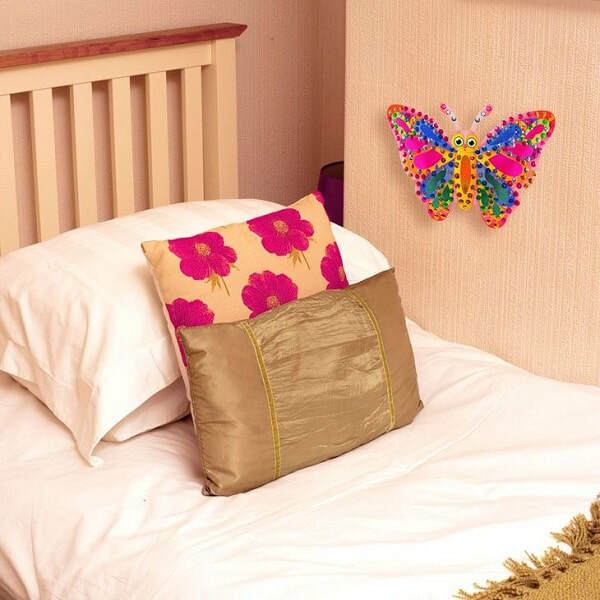 Brings a sense of pride and satisfaction after craft's completion. Includes an extra LED light bulb that emits colourful blinking lights. 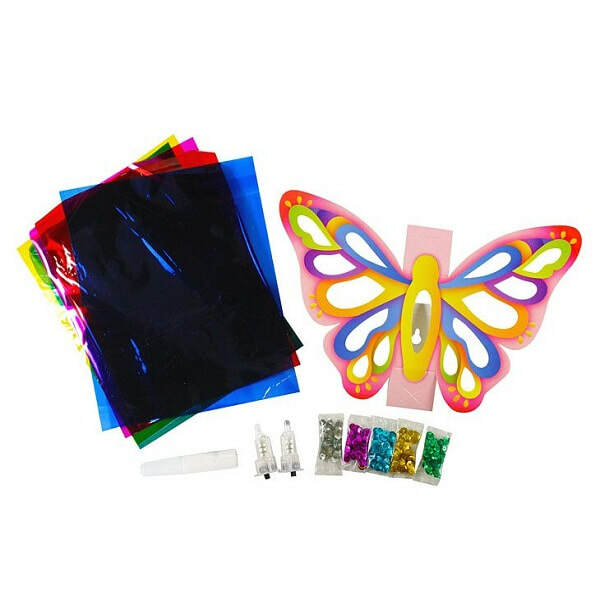 This box kit is perfect as a birthday gift as well.